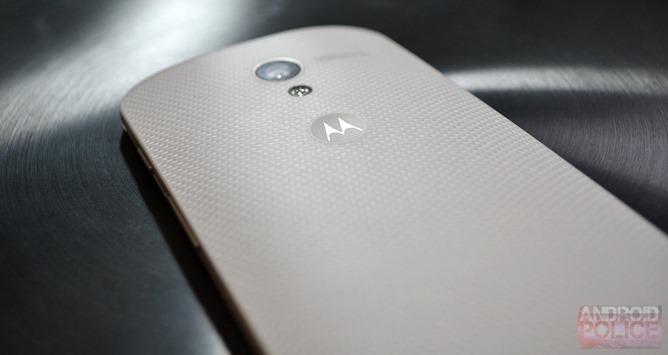 Android 4.4.4 is a thing now, but Sprint Moto X users will have to make do with 4.4.3, which is heading out starting today (build KXA21.12-L1.22). This is one of those times you're going to have to wait your turn, as the OTA is going out in waves. Here's the changelog posted by Sprint. Android™ 4.4.3, KitKat® - Android 4.4.3, KitKat, is the latest release of the Android platform. This release includes several stability, framework and security fixes in addition to accuracy improvements to the power profile. You'll get a notification when the update is ready to download. 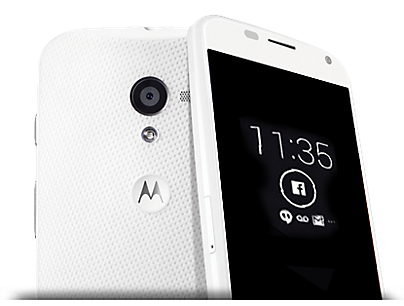 At that time you can start complaining about the lack of 4.4.4 on the Moto X.